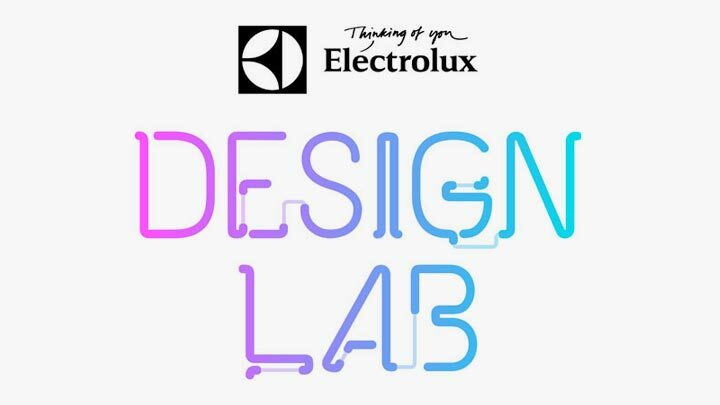 Electrolux Design Lab is an annual global design competition in which industrial design students from around the world can present their views and ideas for household appliances of the future. There are three main criteria, which projects must meet: to be sensitive to the environment, providing intuitive ease of use and aesthetic appeal. The contest is held since 2003. 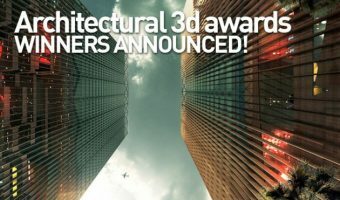 This year, for the first time, were selected ten instead of the usual eight projects. 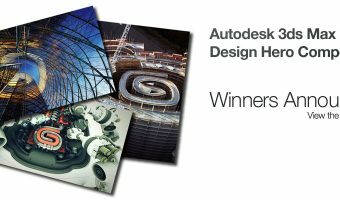 Winners will be announced on October 25, 2012 in Milan, and will be awarded as follows: first prize is € 5,000 and a six-month paid internship at Electrolux global design center, second prize is € 3,000, and third – € 2,000. Besides the official awards, People’s Choice award will be announced. 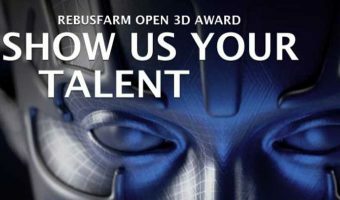 Anyone can vote for their favorite project on Electrolux Design Lab 2012 website. 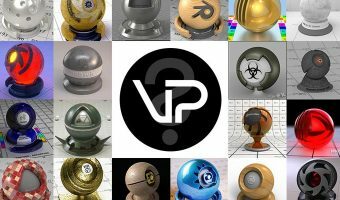 The designer, whose project collected the most votes will receive ULTRAMIX/PRO stick mixer. View the projects of ten Electrolux Design Lab 2012 finalists and choose your favorite. The Easystir stirs your perfectly planned dinner for you so your hands are free to make the most of life. By utilising magnets that react to your induction stove the Easystir will literally save you time and money by never needing to be charged, batteries replaced or plugged into a wall socket. The stirring speed can be adjusted easily by the user; while the Easystir adjusts itself to fit into almost any pot. It’s compact, dishwasher safe and can be stored as simply and neatly as any other kitchen utensil. While Easystir is working hard in the kitchen you are free to spend more time with your friends and family. ICE sheds new light on the world of cooking. ICE can not only be used as basic lamp with adjustable brightness or colour to fit the mood of any dining occasion. “Experience” is one mode used to enhance your meal by adding interactive backgrounds that react to you movements and creating dynamic links between objects on the table. When placed above any cooking or dining area ICE can scan its surroundings and assist the user in creating the best meal to suit any occasion. ICE can scan ingredients you’ve already chosen to cook and give suggestions on meals that can be made from those ingredients. The user can also access a vast database of recipes and ICE will guide you every step of the way. ICE is a great way to learn and experience a whole new world of cooking in your own home. The excitement and adventure of creating something new is what makes cooking fun. Mo’Sphere allows the user to experiment with and experience new flavours and sensations through the exciting world of molecular cooking, which up till now has been dominated by celebrity chefs and Five Star restaurants. This molecular cooking appliance makes use of physical and chemical reactions during cooking. The result? Flash freezing, foams, frosts, gelés and even cotton candy. With Mo’Sphere your kitchen becomes a place of exciting new creations and tastes the like you’ve never known. Don’t you wish you had the sophisticated palette of a professional chef? The Electrolux Tastee is a taste indicator that is used when cooking to assist the chef in bringing out the flavours in the meal. The Tastee is the shape and size of a regular spoon but with one main difference, The Tastee tastes for you. Using receptors based on the human taste bud the Tastee tells you what you need, what you don’t and maybe even something you would never imagine. Tastee helps you make the perfectly balanced, flavourful meal for you and your family to enjoy.